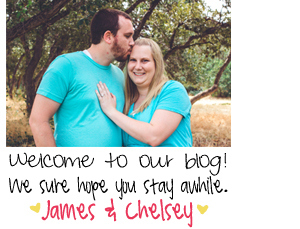 Mr & Mrs Blog: $1 Store & Discount Store Haul With A Special Guest! 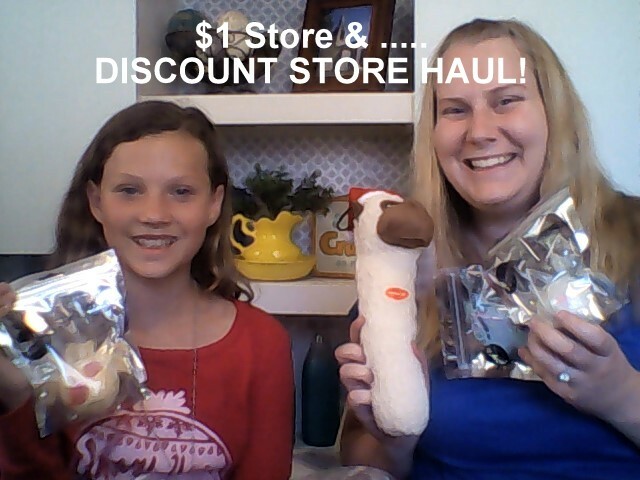 $1 Store & Discount Store Haul With A Special Guest! If you liked the video don't forget to subscribe to our YouTube channel here! Creamer Tasting Video! -Special Guests! Halloween Themed Soda (pop) Taste Testing! Dollar Tree Haul + GIVEAWAY!